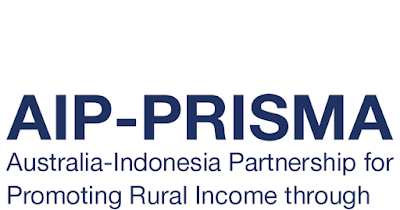 The Government of Indonesia partners with the Government of Australia on an initiative to boost smallholder farmers’ incomes: Promoting Rural Income Through Support for Markets in Agriculture (PRISMA 2). PRISMA 2 aims to improve smallholder farmers’ access to new markets, better inputs, knowhow, technology, irrigation, and small loans. Its goal is to achieve a sustainable 30% increase in the net incomes of 1,000,000 male and female smallholder farmers in Eastern Indonesia by 2023. 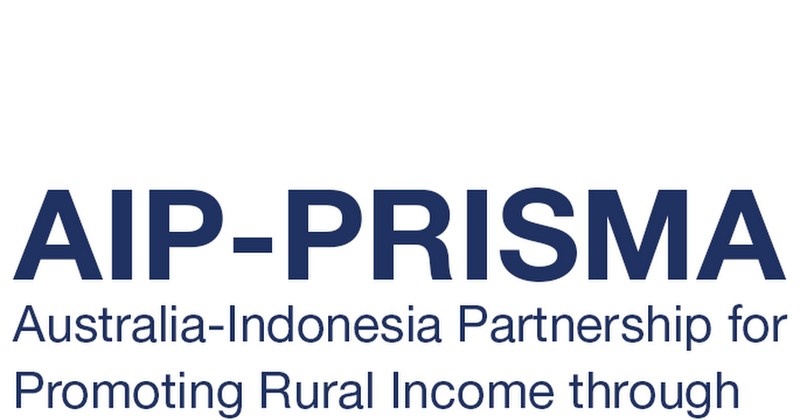 PRISMA 2 operates in Central Java, East Java, West and East of Nusa Tenggara, Papua and West Papua. PRISMA 2 will improve smallholder farmers’ competitiveness and access to new markets, better inputs, know-how and technology. It will aim to achieve a sustainable 30% increase in the net incomes of a further 700,000 smallholder farming households in Indonesia by 2023 (total 1 million farming households). The program operates in six provinces: East Java, West Nusa Tenggara (NTB), East Nusa Tenggara (NTT), Papua, West Papua and Central Java. In this phase, PRISMA 2 will work in several agriculture and livestock related commodities, where poultry is one of the sectors that the program see the growth potential by impacting the smallholder farmers in the sector. Prior to developing the Intervention Concept Note and Intervention Plan for the poultry sector (especially Jowo Super breed, duck, goose, and other commercialized kinds of poultry) this study aims to focus on developing a strategic document for the sector. Input companies: Whether the company supply specific products (feed, medicine, DOC, pen, etc.) for Local Chicken, the sales, top products, expansion plan, product design. Bachelor's degree (awarded) in the field of Agriculture, Agribusiness, Veterinary Science, Animal Husbandry, Development Economy, Statistics, or any related discipline. Graduate of mentioned areas will be an advantage. Warm personality with strong communication and interpersonal skills to effectively dig up relevant information from respondents. Proactive, creative and analytical thinking skills. Willing to work in the field and travel. Interested applicants are invited to send their cover letter and CV to: tenders1@aip-prisma.or.id, with [your name_Position] as the subject of your email no later than 14 April 2019, 17.30 local time, Surabaya.